Iowa Board of Regents President Bruce Rastetter said today (Wednesday, March 25) that he and President Pro Tem Katie Mulholland will recommend that the regents name Jean Robillard to serve as interim president of the University of Iowa. The board is expected to consider the appointment at its April 23 meeting. Robillard is the university’s vice president for medical affairs. The announcement came at today’s meeting of the presidential search committee, which Robillard chairs. Rastetter said that an interim leader will be necessary because the search will not be completed by the time President Sally Mason retires on August 1. Laurie Wilder, president of Parker Executive Search, told the committee she is “very comfortable” with a timetable that will bring finalists to campus in late August or early September. 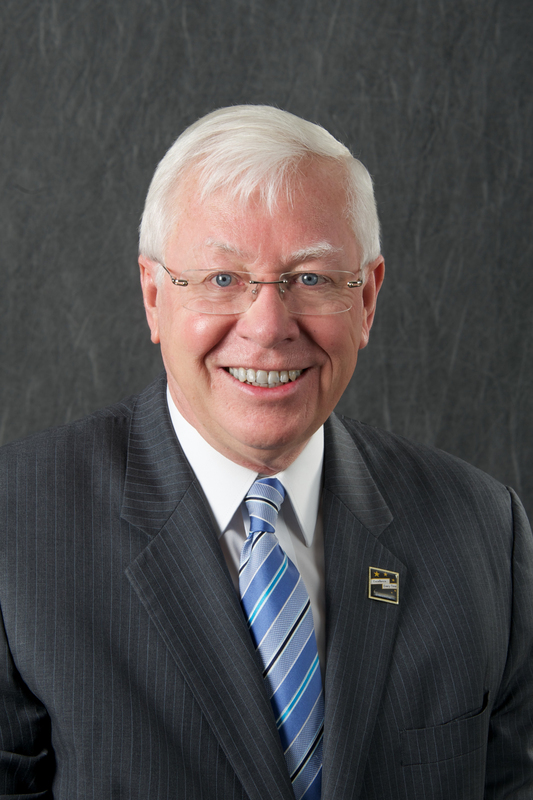 Robillard, the university’s vice president for medical affairs, said that he is not seeking the presidency on a permanent basis and that he expects his work as interim to last only for a short time.